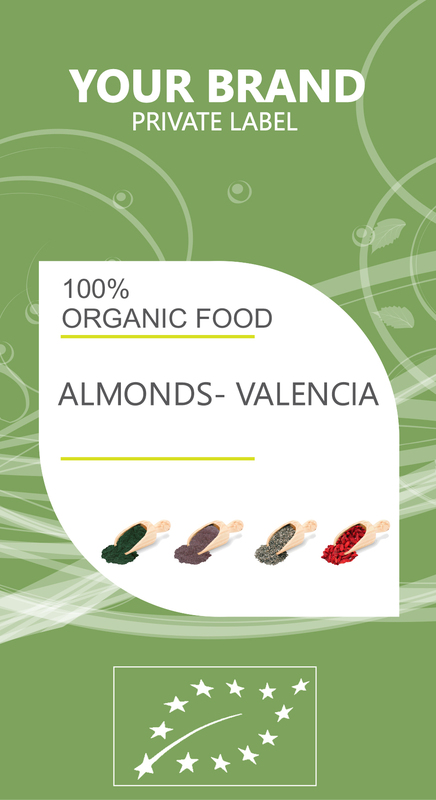 ALMONDS are rich source of vitamin E, calcium, phosphorous, ironand magnesium. It also contains zinc, selenium, copper and niacin. Compared to all other nuts, they are the most packed with nutrients and beneficial components. Almonds are frequently used as a healthy solution for relief from constipation, respiratory disorders, coughs, heart disorders, anemia, impotency, and diabetes. It also helps in maintenance of healthy hair, skin care (psoriasis), and dental care. Almond flour is a fantastic source of many vitamins and minerals, and phosphorous is definitely counted among them! Phosphorous can have a considerable impact on the strength and durability of bones and teeth, while also preventing the onset of age-related conditions like osteoporosis. Vitamin E is an effective antioxidant and also reduces the risk of heart diseases, while the presence of magnesium in almonds can help avoid heart attacks. Almonds help reduce the presence and impact of C-reactive proteins which causes artery-damaging inflammation.They are lso rich in fiber and like most other fiber-rich foods, almonds help prevent constipation.